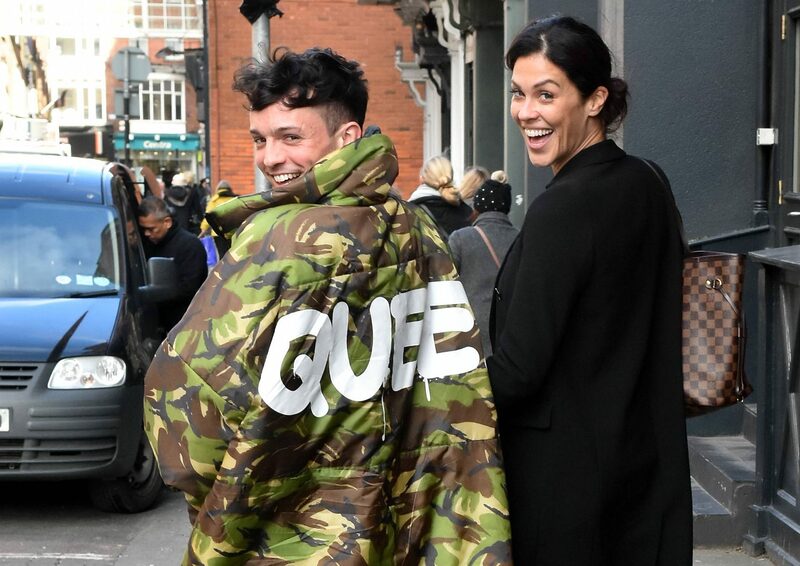 Glenda Gilson opened up about her friendship with Ireland’s Got Mór Talent co-host, James Kavanagh. 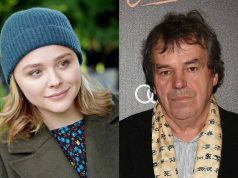 The mother-of-one exclusively told Goss.ie that she feels at ease with the 29-year-old, as they have worked together before. “Myself and James had the craic. It was funny because this year we knew each other even better. We could kind of give each other a look, because you want to give each other a nudge but obviously we’re on-camera so you can’t do that all the time. Myself and James, before each interview, have a code word that we have to throw in,” she told us at the preview screening of the first episode of Ireland’s Got Talent. “I’m just excited for this season’s show. It’s bigger and better. There’s more talent, there’s more non-talent on it as well. Very entertaining, it’s punchier, it’s faster than last year,” she added. As for the acts the hosts met backstage, Glenda said that there were some strange performers. While there are going to be some surprising acts on the show, the presenter said that how they act backstage is the same as how they act towards the judges. Jason Byrne, Denise van Outen and Lucy Kennedy previously opened up to Goss.ie about the variety of acts on this year’s show, but Glenda told us there is a lot more to look forward to. 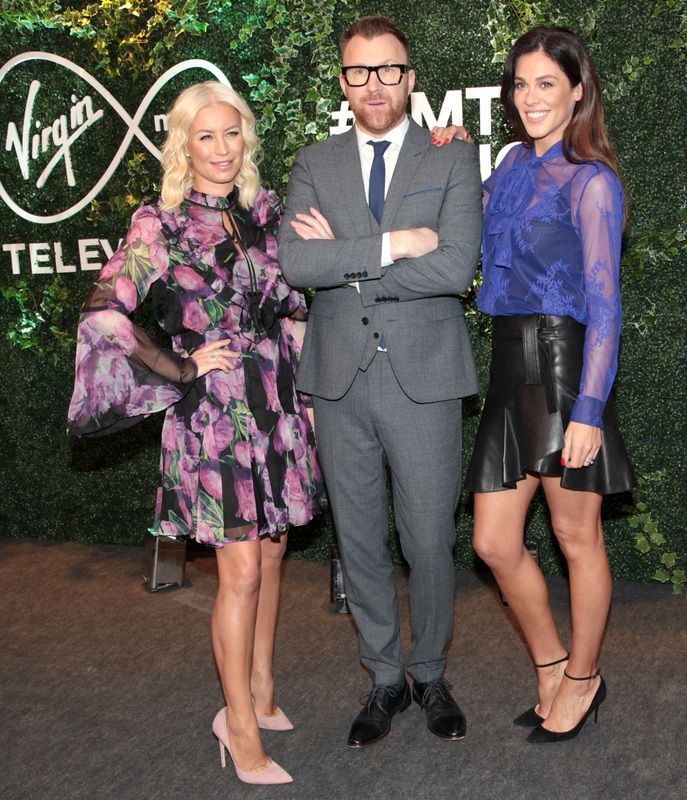 Ireland’s Got Talent is returning to Virgin Media One on Saturday 2nd February at 7:30PM and Ireland’s Got Mór Talent will air straight afterwards at 9PM.